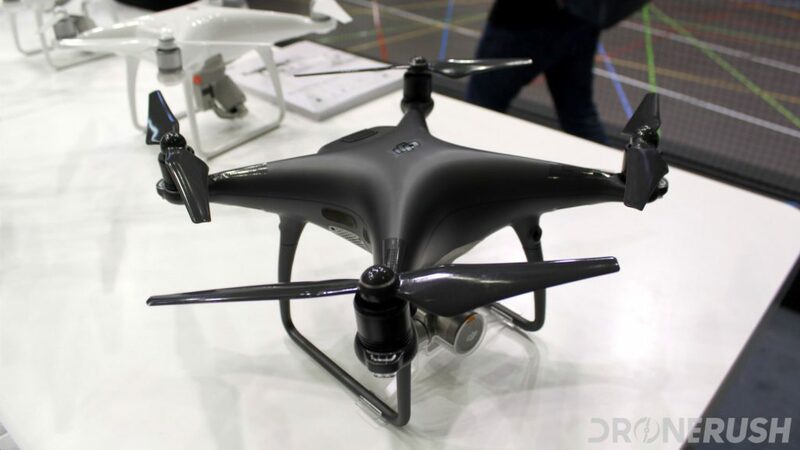 It was an exciting day in Berlin, DJI announced a few new things, including new drones and features. We explored the new DJI Mavic Pro Platinum earlier, now on to the two other big announcements, the new Phantom 4 Obsidian and a camera panoramic mode for the Spark, called Sphere. 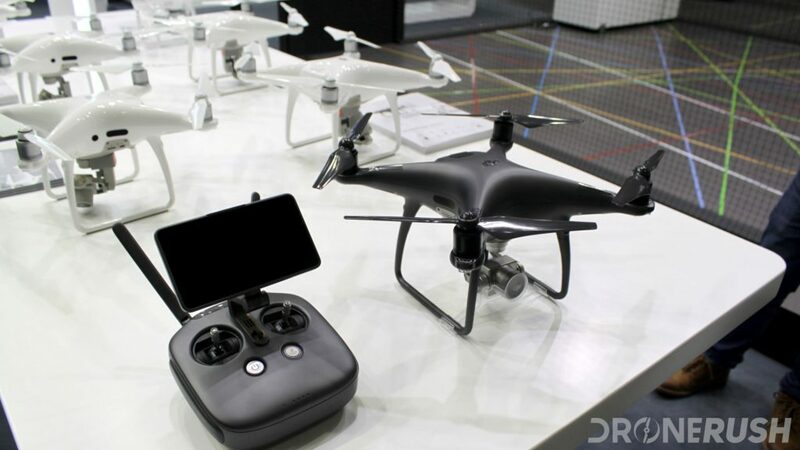 IFA is the name of the game this week, one of the largest tech conventions in the world, and DJI is on site. We’re also on site, stay tuned for more coverage and hopefully more info from DJI. 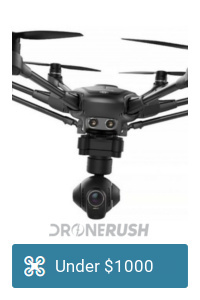 Then stick around for next week, InterDrone is a drone focused convention starting September 6th. The big update from the show, the new DJI Mavic Pro Platinum, is more than just a color, it’s improved internals and brand new propellers. The combination of modifications adds three minutes of flight time and reduces flight noise, plus the new color looks pretty slick. To see more of the details, please check out our announcement piece for the Mavic Pro Platinum. Then, stay tuned for hands-on impressions and review, not to mention the real shootout, the Mavic Pro vs the Mavic Pro Platinum, coming soon. We really, really want to tell you that DJI has gone to great lengths to improve the Phantom series with the new Phantom 4 Pro Obsidian. Sadly, that would be stretching the truth. Like the Chinese New Year version of the drone we saw at CES earlier this year, the Obsidian is basically just a paint job. 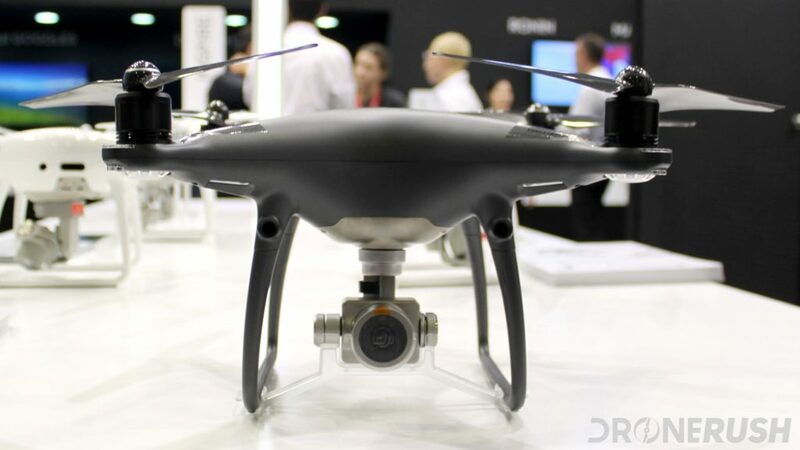 There is more to it than just paint, particularly the camera gimbal, which DJI says is magnesium, electroplated and anti-fingerprint coated. Otherwise, the changes really do appear to be aesthetic. DJI Phantom 4 – is it still worth it? Available for pre-order now, with shipping to begin in September, the Phantom 4 Pro Obsidian is $1499 and the Phantom 4 Pro+ Obsidian is $1799. 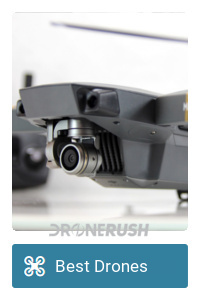 Stay tuned for more coverage, hopefully including a hands-on experience with the shin new drone. 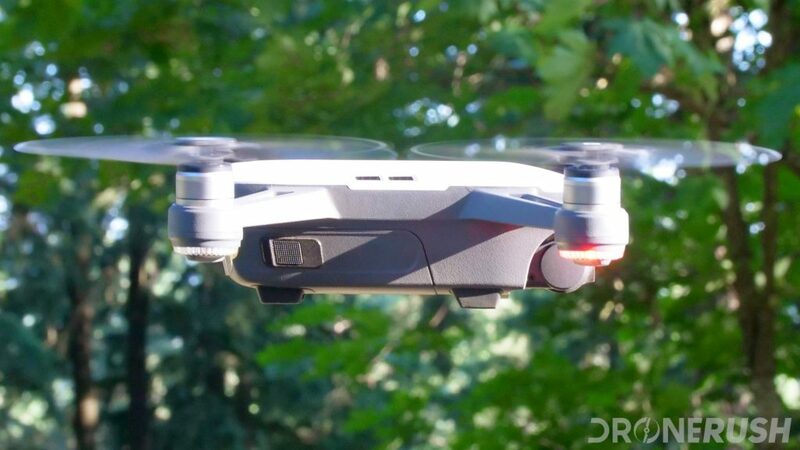 The new DJI Spark is a unique flying machine that just keeps getting more features. 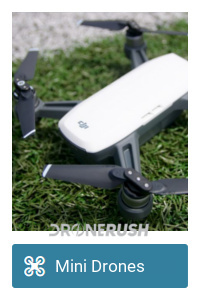 As the current flagship with the most autonomous flight capabilities of all DJI drones, the DJI Spark is the recipient of the full DJI Quickshot camera modes. 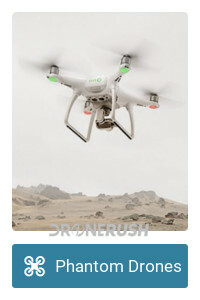 Quickshot includes several autonomous flight modes that capture photos and videos like a pro, all you have to do is push a button to start the flight. The Panoramic mode is what gets an update today, adding Sphere to the list. DJI explains the new Sphere panoramic mode as capturing a fisheye lens effect sphere of an image. If you’ve ever used Google Cardboard, you should know what to expect – the image looks like a fisheye image when viewed normally, but when viewed in a VR headset or panned across in the right photo player, it is a truly immersive experience. 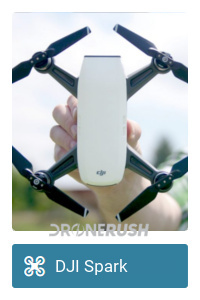 Unlike the other updates from DJI today, this one is free! They have not announced when it will roll out, but watch for an update to the DJI GO 4 app and a new firmware update for the DJI Spark, coming soon. 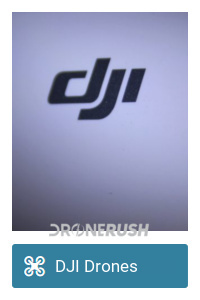 That’s all we have from DJI for today. Stick around for more from DJI and from IFA 2017. Then be ready for InterDrone next week, we’ve got plenty of news coming from many drone manufacturers.